For any event, we have you covered. 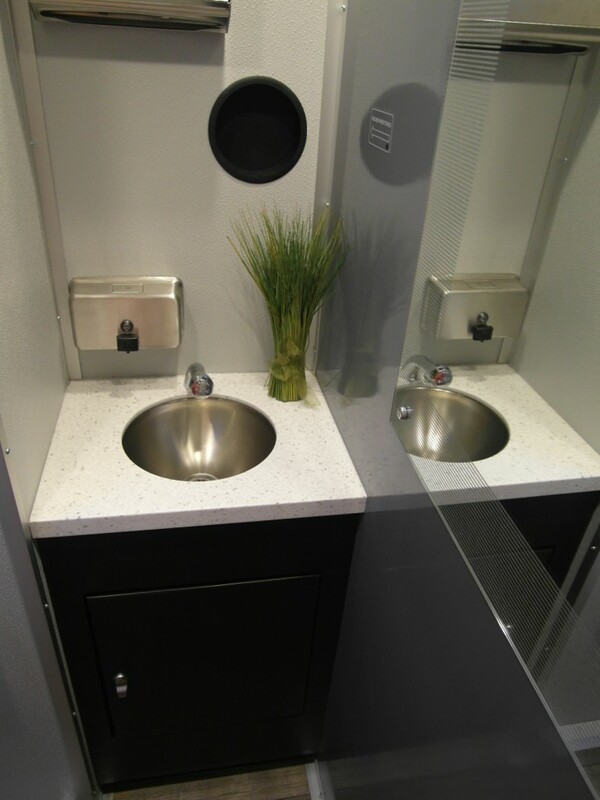 Host an event anywhere with our modern luxury portable restrooms! Our units are completely self-contained, providing on-board water and electricity, and are climate-controlled for use in any weather. Lavish Portable Restrooms are sure to bring that "wow" factor to your guests, clients and family members, making your next event a memorable one. Luxury portable washrooms are available for prestigious events, important and special occasions, or any social-outdoor event. Many corporate events, VIP events, seminars and community fundraisers benefit from our services. Weddings and parties need the detail-oriented touch, and portable washrooms are no exception. Our experience providing rentals of luxury portable restrooms at an affordable price make us the best first-class option. Let us serve you and help you impress your guests, colleagues or clients. Why Choose our luxury portable restrooms? Sleek & clean exterior with LED lighting, secure railing and slip-resistant steps. Spacious interiors including modern, clean finishes that are sure to impress. Separate female & male units, including flushable toilets, urinals and running water. Clean and fresh fragrance are part of washroom etiquette for events. We bring our high-end facilities to you to accommodate your guests in a comfortable, stunning environment leaving you worry free. Excellent Service! Clients can count on their expectations being met. We provide on-time delivery and set-up. Impeccable, Pristine and Clean Washrooms upon arrival; both interior and exterior. Superior experience with a great ventilation system and use of Odour Reducing Products. Amenities Include full toilet paper rolls and paper towels with extras for use throughout the event. Superior Customer Satisfaction! Top notch service from start to finish. 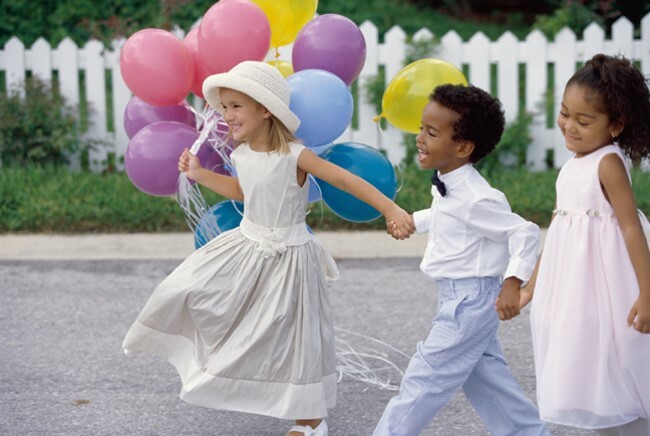 We pride ourselves on having a variety of exceptional packages to choose from for your event. We have expanded our services to meet our clients' needs anywhere in Ottawa, Arnprior, Pembroke, Brockville, Kingston, Belleville and Prince Edward Country. Ask us if we service your area today!